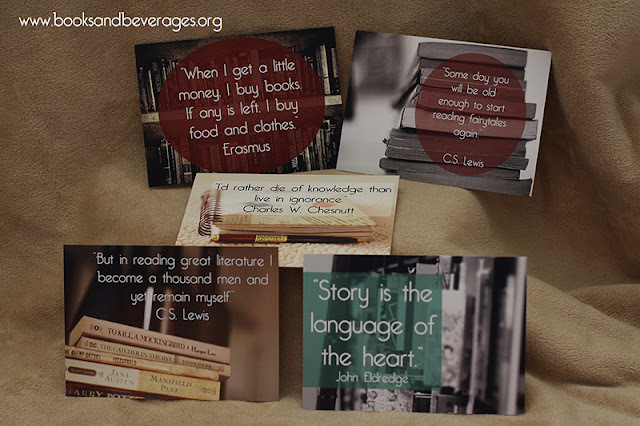 Books & Beverages - The Shoppe! I'm super excited to share that fellow blogger Jamie Lapeyrolerie from Books and Beverages has opened an online store, The Shoppe! 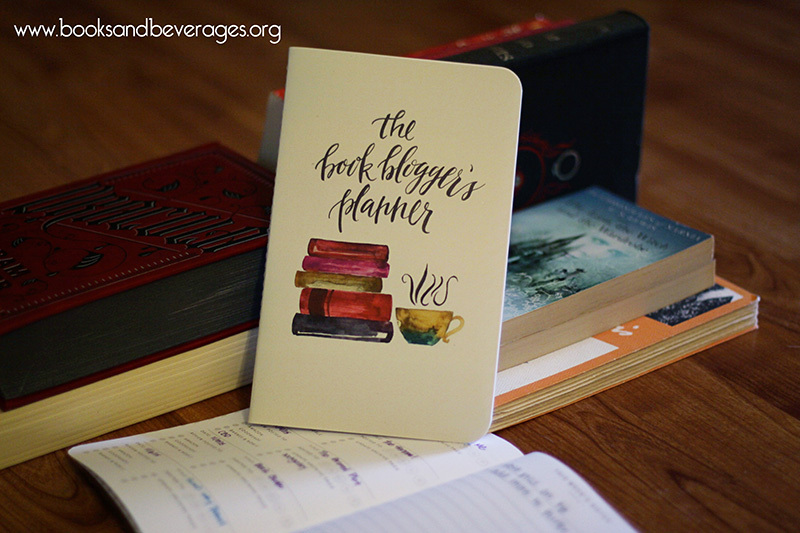 It features the extraordinarily useful Book Blogger's Planner which was designed specifically for book bloggers, by a book blogger! The pages are clean and easy to navigate, with 6 non-dated monthly calendars, weekly checklists and weekly notes pages, pages to record the books you’ve read, and pages just for writing down your favorite quotes. Jamie is the biggest C.S. Lewis and J.R.R. 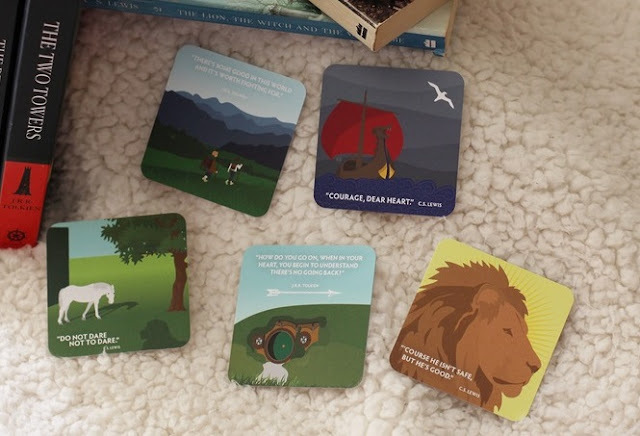 Tolkien fan I know (check out the Inklings series on her blog), and the other fun products in The Shoppe! are postcards, stickers, bookmarks, and iPad cases featuring memorable and profound quotes from the authors. podcast, Jack & Tollers: An Inklings Podcast!